“KNOW YOUR FARMER” has become the mantra of health buffs in recent years. We are returning to slow food. Chefs, personal trainers, and sustainability activists all tout the benefits of being connected to your food source. 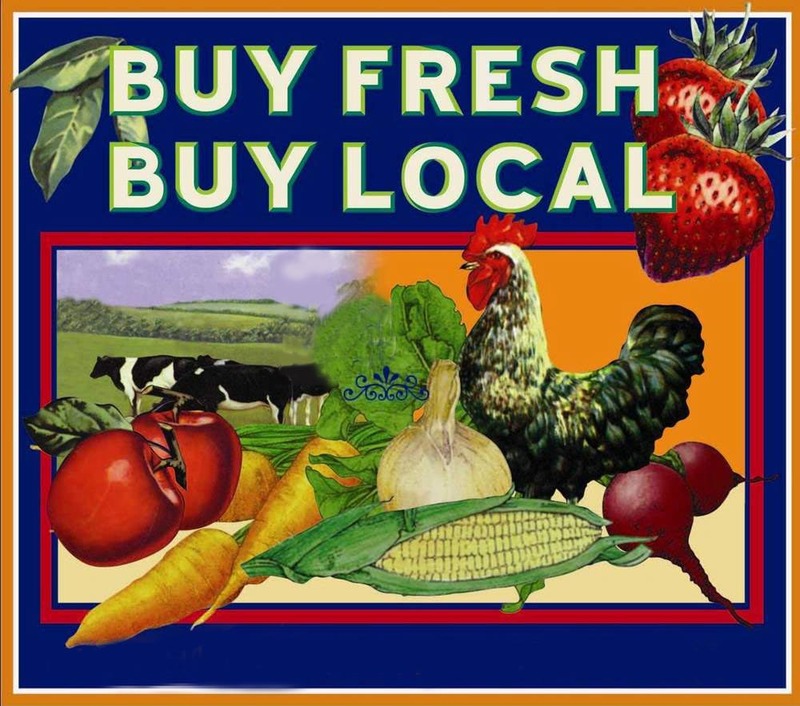 Why eat local? Because fresh, locally grown food not only has better flavor and a more robust nutrition profile, but also fewer food miles and a lighter ecological footprint. It keeps dollars in the local economy. It strengthens community connections. Food with a story is better all around. We’re in the heart of a wildly fertile region called the Willamette Valley. Small farms abound. And yet, it’s not always convenient to source local food. We’re thankful to farmer’s markets that bring dozens of famers and vendors to one place, connecting growers and shoppers. Now there’s a movement toward online farmer’s markets as well, making it easy to shop for local goods from the comfort of your home. One such market is launching NOW, and you can be a part of it from its inception. It is called Farm and Sell. Click here to meet our friend and Farm & Sell founder Russ Marchewka, former beach volleyball player turned health food activist. Farmandsell.com is an online marketplace to buy and sell food locally. There are amazing farms (including Frogsong Farm! 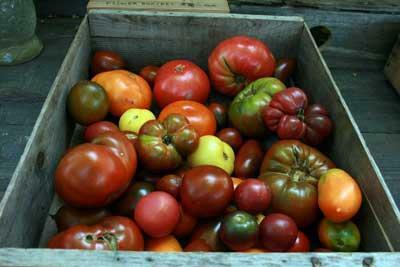 ), local family businesses, and home gardeners selling their wares throughout the Portland/Vancouver area. (You can read interviews with each producer here.) Simply purchase items online, and pick them up on farm or have them delivered to you. Please note: not all farms offer on-site pick up. helped launch a similar project several years back), so if you love it too, please share Farm and Sell with everyone you know! 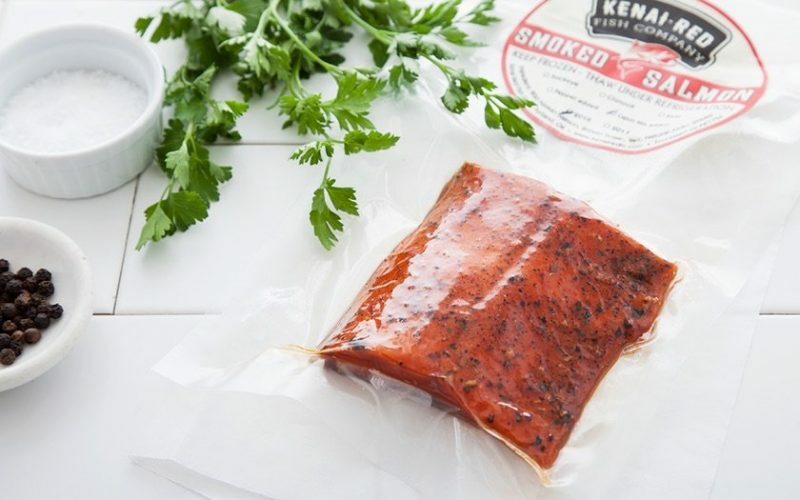 -Buy in bulk for even better deals- consider canning, dehydrating, or freezing so you can enjoy summer flavors all year. Farm & Sell is giving $10 off your first order to the next 25 new members that activate accounts, so go to the site and sign up right now! 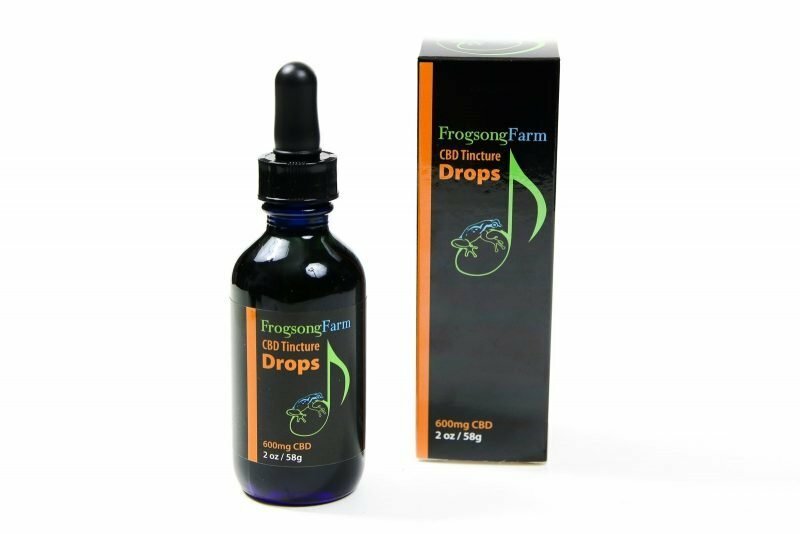 Frogsong Farm CBD oil – Drops contains 300 mg active CBD in every ounce. 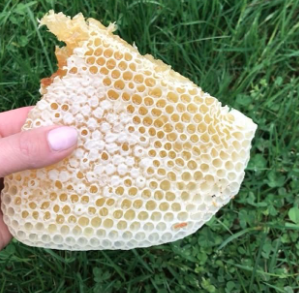 What is your favorite seasonal farm product? PS: Click here to read Farm & Sell’s interview with Frogsong Farm where we discuss the decision to grow hemp, our dream collaborators, and where we go when we’re not farming. This entry was posted in Education, Interviews, Partnerships, People, Products and tagged athlete cbd, cbd for health, CBD oil, community builting, eat local, farm and sell, farm and sell portland, farmers market, frogsong farm, hemp oil for health, local farm, local food, Oregon hemp, organic farming, organic food, portland cbd, portland hemp, portland Oregon, russ Marchewka, support small farm, sustainability, willamette valley.